Thanks to the actions of several concerned citizens, Lunenburg District RCMP successfully apprehended an impaired driver on January 24. Concerned motorists called 911 around 2:30 p.m. on January 21, reporting a pickup truck with significant damage to its front end. The truck was driving in the oncoming lane on Highway 325 in Maitland. Police responded to the area immediately. Witnesses told police that the driver pulled off the road before they arrived, then got out of the vehicle. One witness took her keys from her. The woman then attempted to flee the area on foot, but once police arrived on scene and searched the area, they located the driver in a nearby gravel pit. The RCMP determined that the damage to the truck was from the driver hitting a guy wire on a utility pole on Highway 325 a short time earlier. No one was injured during these incidents. The driver was arrested and taken to the nearest detachment for a breath test. Her blood alcohol was nearly twice the legal limit. The 48-year-old driver, who is from Maitland, is facing charges of operating a conveyance while impaired and operating a conveyance with a blood alcohol concentration equal to or exceeding 80 mg%. 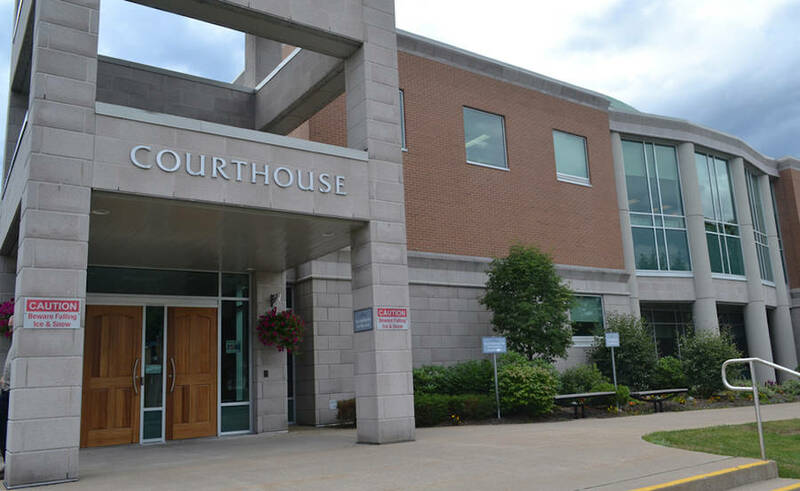 She was held in custody for several hours then released later that evening and is scheduled to appear in Bridgewater Provincial Court on March 27. Lunenburg District RCMP would like to thank the drivers who reported these incidents, and in particular the person who took the keys from the suspect. Police encourage citizens to report suspected impaired drivers as soon as they can safely do so by calling 1-800-803-RCMP anywhere in Nova Scotia, or 911 for emergencies. Be prepared to provide a description of the vehicle and driver, the license plate number, and the direction of travel.